The Boosey Creek Tavern In Katamatite Is Finally Reopening! Loosen your darts arm. Practice your Nutbush. Build your appetite. Katamatite’s favourite hang out, the Boosey Creek Tavern, is finally reopening after a long twelve months. 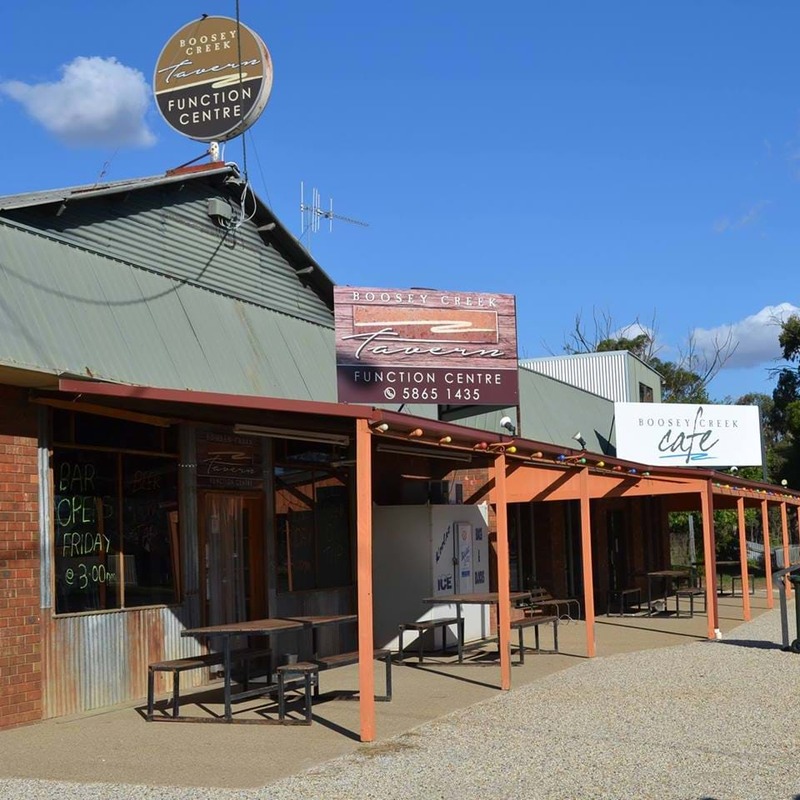 Our favourite local, and home of the famous Outback Parma and Mega Mixed Grill, closed its doors last year after seeing a decline in local support. REOPENING: Boosey Creek Tavern is opening its doors again after a long twelve months. Photo Credit: Boosey Creek Tavern Facebook. This coming Wednesday, the iconic tavern is firing back up, and not a moment too soon – off the back of a bloody hot Summer, we’re dying for a coldie! "Some of the locals have asked me to reopen, so after 12 months I have decided to give it one more go." Perfect for summer evenings, the tavern will once again open from Wednesday through to Saturday with meals available each and every night between 6-8pm from renowned local chef Garry. 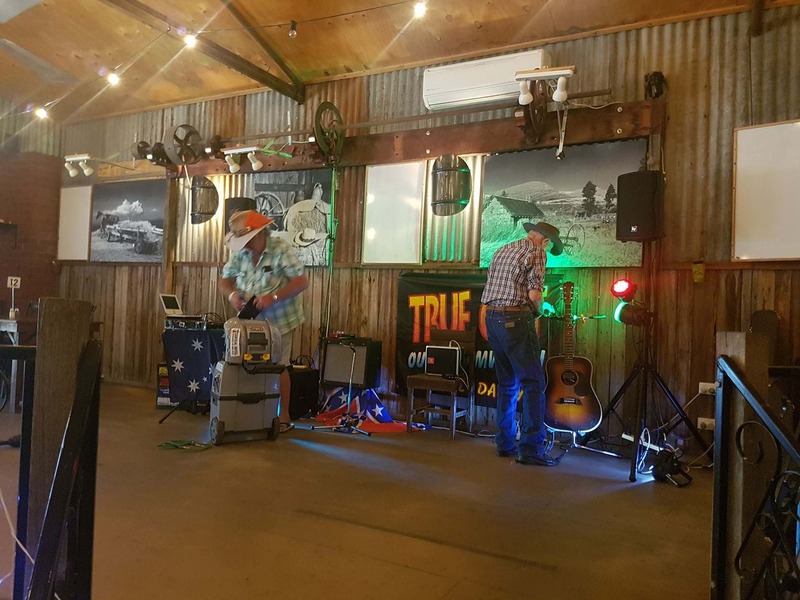 ENTERTAINMENT PLUS: Live music at the popular tavern. Photo credit: Boosey Creek Tavern Facebook. Five star reviews by locals on social media have praised the humble tavern with excellent food, staff and atmosphere. Cannot say one negative thing about the food, staff or atmosphere. Highly recommend! Great, friendly service from the tavern staff. Meals are more than your money’s worth! Whether you’re after a parma, spaghetti bolognaise, T-bone or seafood basket one thing’s for sure… You’ll struggle to finish these big mamas. It’s known as the 'Best Feed in Town' for a reason! Our most popular dishes are the Outback Parma, Chicken Kiev and Mega mixed grill. Not only the home of delicious food and drinks but also an entertainment hotspot, the tavern will once again be offering meat raffles on Friday nights as well as a Toss the Boss competition that will kick off from 6pm. 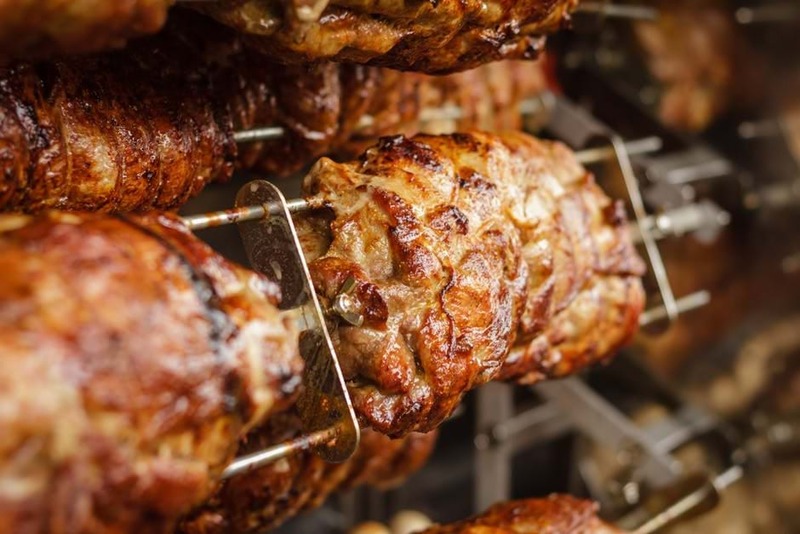 Outback Parma, Chicken Kiev and Mega mixed grill are among the most popular dishes. Photo credit: Pexels. Tuesday’s Social Darts will also make a comeback, as will the occasional big night of live music - so better start polishing up those dance moves. For an unforgettable time, swing by and have a cold beer on tap with Colin and the Boosey Creek Tavern family from this Wednesday. They’re looking forward to seeing you! The Boosey Creek Tavern reopens Wednesday the 13th of February. For more details, click here.